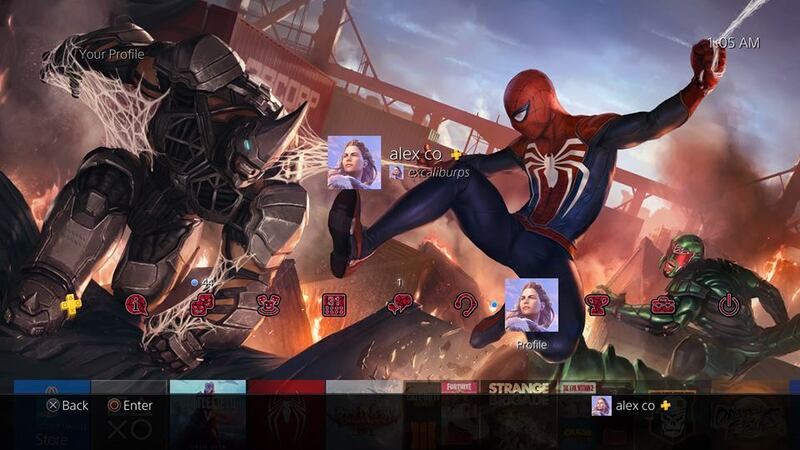 While the game might not include any multiplayer of any kind, we here at MP1st felt like we’re doing gamers a disservice if we didn’t report on the awesome free Spider-Man PS4 dynamic theme that can be nabbed right now. Did we mention it’s free? How to snag one? Super simple. Head on over to the official PlayStation site doing a countdown for Spider-Man. Scroll down until you see “Giveaways” and then click on “Claim Rewards” and that’s it! 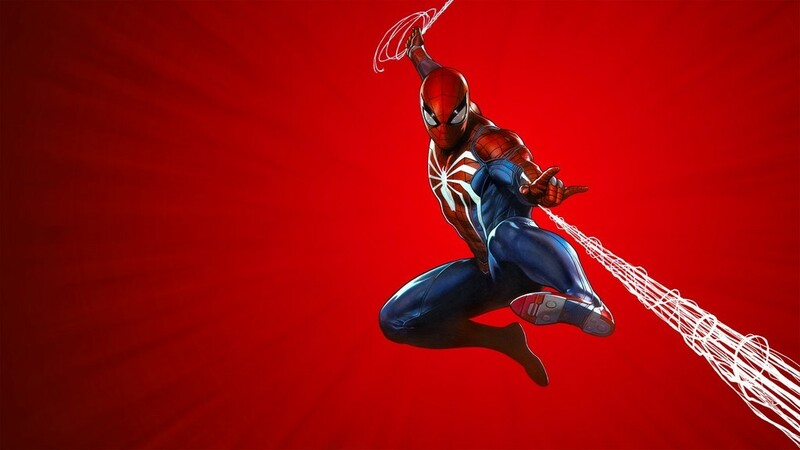 You’ll get a code that you can redeem on your PS4 to rock that sweet dynamic Spider-Man PS4 theme you see below. In case the link above isn’t working, Reddit user pancakesandhyrup posted a quick workaround. Comment from discussion Free Spider-Man PS4 theme (scroll down and claim reward). Check out the official product description of Spider-Man on PS4 below. Thankfully, Sony sent us a review code for Marvel’s Spider-Man! 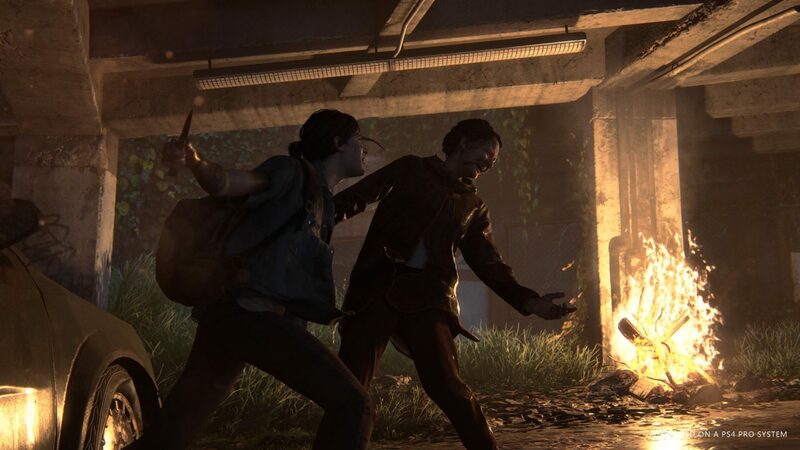 So check back soon-ish for our honest, unbiased review. In the meantime, go get your free stuff, true believers!